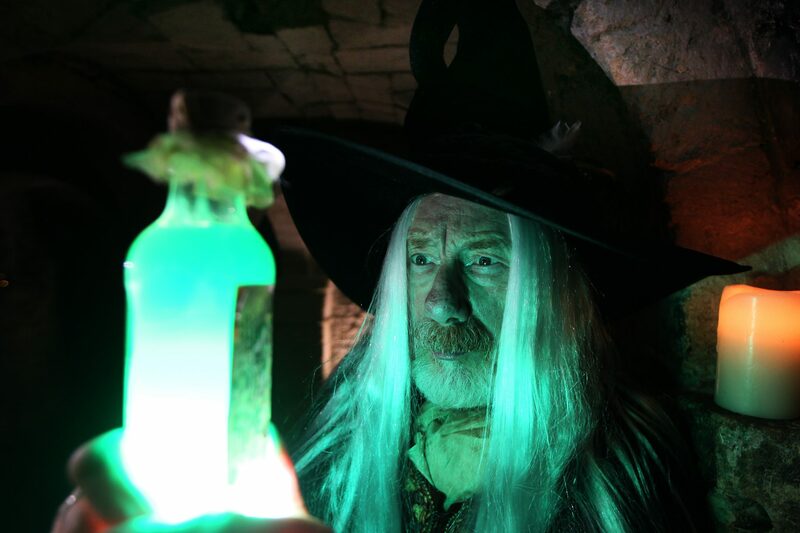 Back by popular demand, magic will be returning to our 900-year-old crypt this October! Price: £9.50 (1 child), £16.00 (2 children), £22.50 (3 children), accompanying adults go free. Young apprentices are invited to come and learn the art of ‘spellcraft’ from Oxford Castle & Prison’s very own Warlock! 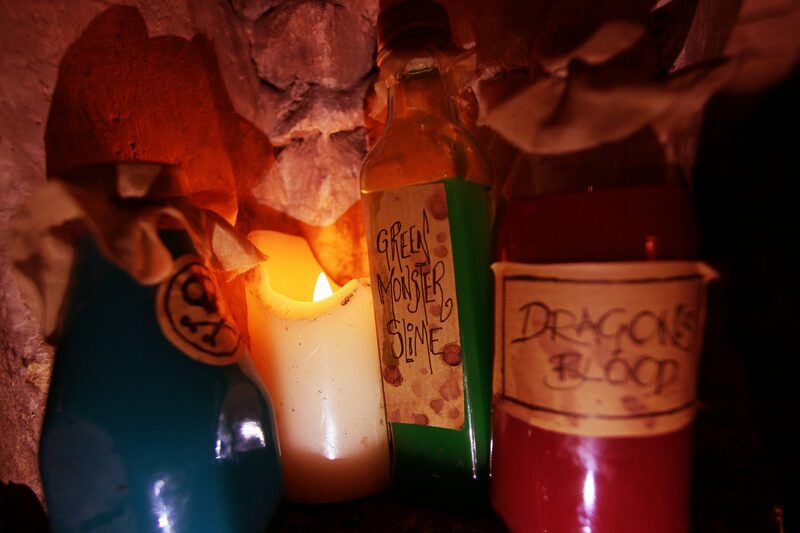 They will get to concoct their own magic potions, decorate a potion bottle and enjoy some Halloween fun and crafts to celebrate the spookiest of holidays!